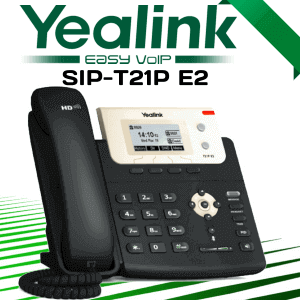 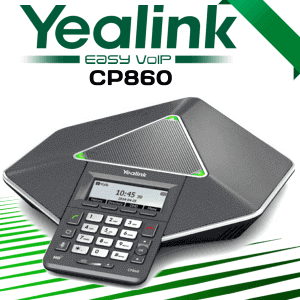 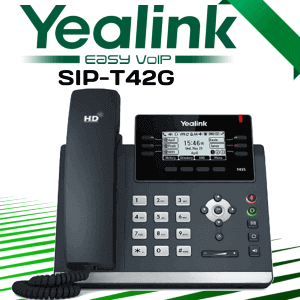 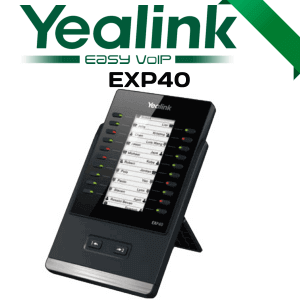 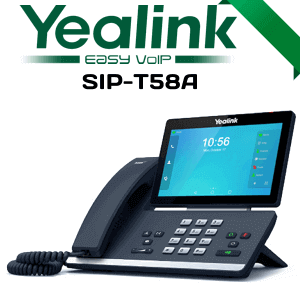 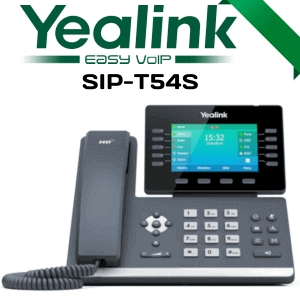 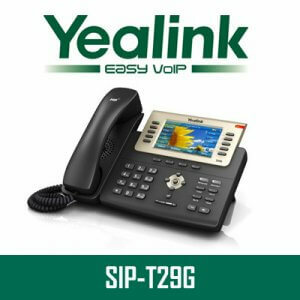 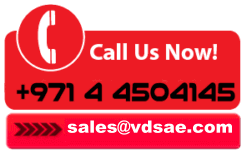 The Yealink EXP50 Cameroon Color-screen Module for Yealink T5 Series IP phones supports SIP-T58V, entireSIP-T58A, SIP-T56A, SIPT54S, and SIP-T 52S. 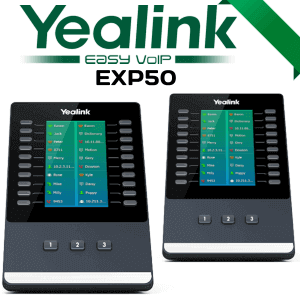 The EXP50 created to broaden the useful ability of your SIP phone entirely new range. 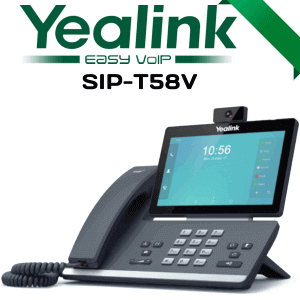 It includes a big 4.3-inch color-screen LCD, offering you a vibrant visual experience.